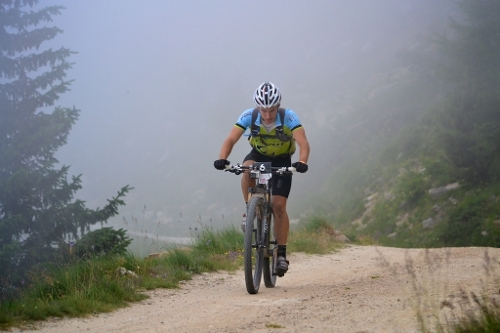 Hosted in Italy, Iron Bike is considered by many to be one of the toughest Mountain Bike stage races in the world. This is not just down to the distance riders cover each day over the 8 day race, but also due to the technicality of the terrain. 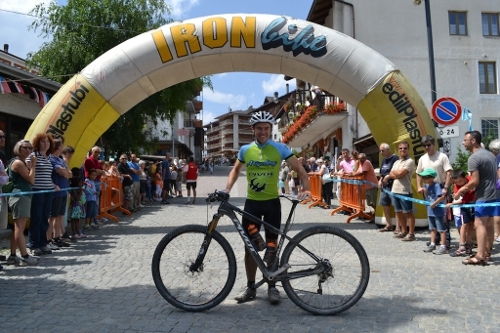 As a rider of all manner of crazy endurance, mountain bike based races, TORQ Fuelled, A-Cycling/Pivot Bikes rider, Matt Page, has travelled out to Italy to compete in this competition for the past 2 years. After a stage win in 2012, his second attempt at the event, Matt was keen to come back to the race and see just what result he could achieve. To give some perspective on the lunacy involved with this race, check out Matt’s GoPro footage from one of the stages, taking in the descent of 3966steps in the dark tunnels of Fenestrelle Fort. 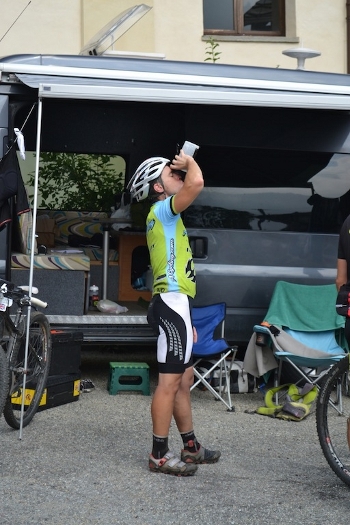 After 8 days of racing, covering a staggering 700km, with over 30,000 metres of climbing, Matt rolled across the line to complete the event. This was an achievement in itself, with just 45 of the 120 total starting riders completing the full 8 days. This certainly puts into perspective how significant an achievement his 5th place finish in the general classification was! Well done Matt!